This extremely cute and funky looking 2 door roadster was launched by Daihatsu in 1999 and it had an aluminum retractable hardtop. 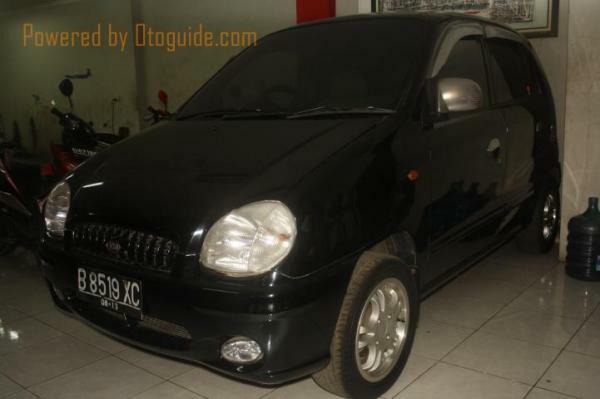 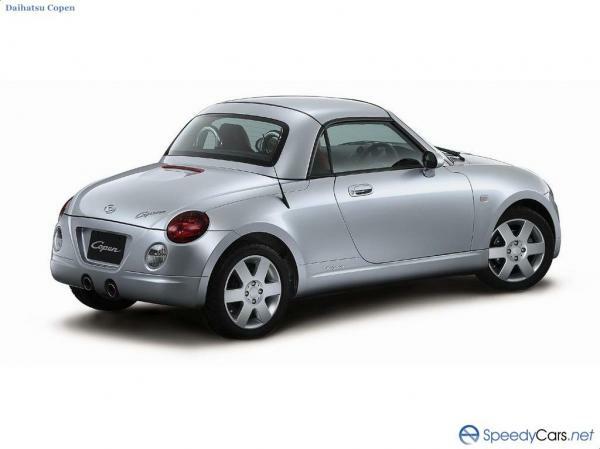 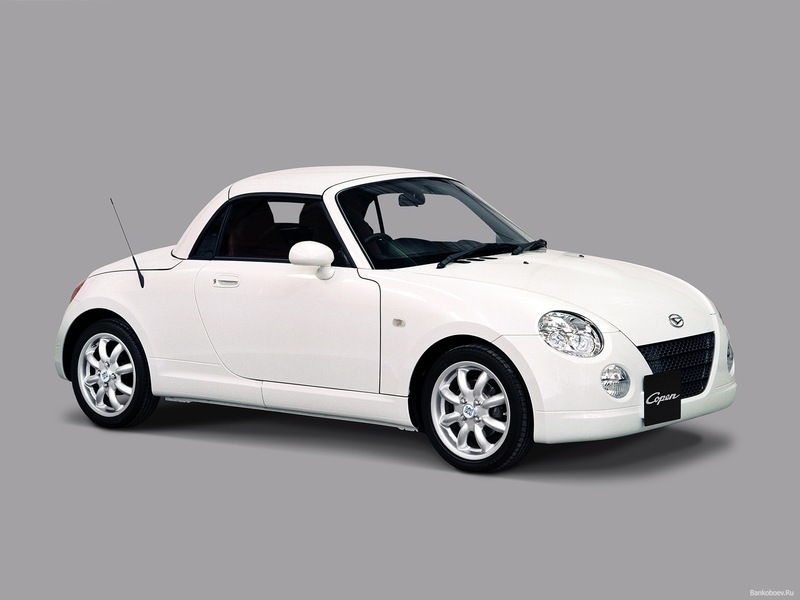 It comes with a 660 cc turbocharged engine in order to meet Japanese kei car regulations and offers a really smooth ride for two people. 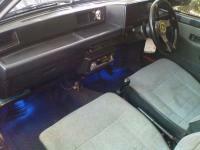 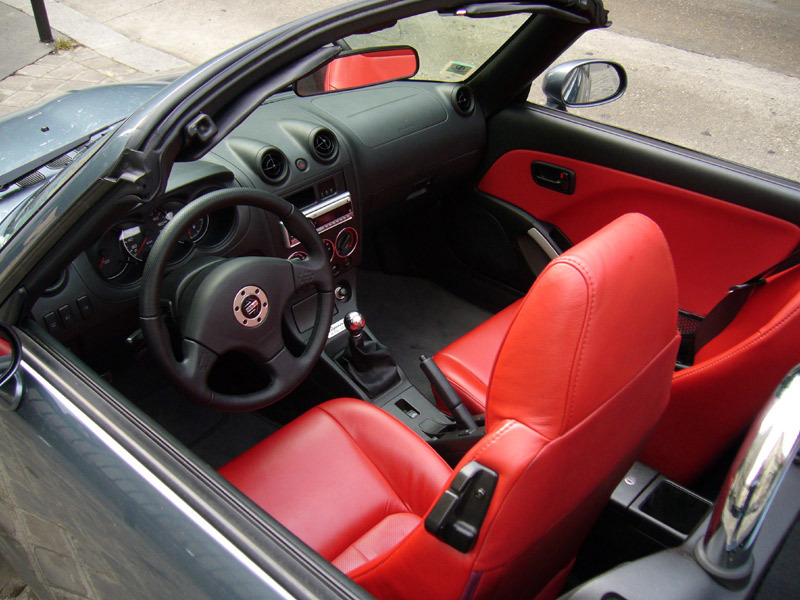 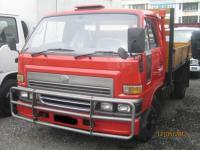 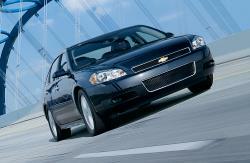 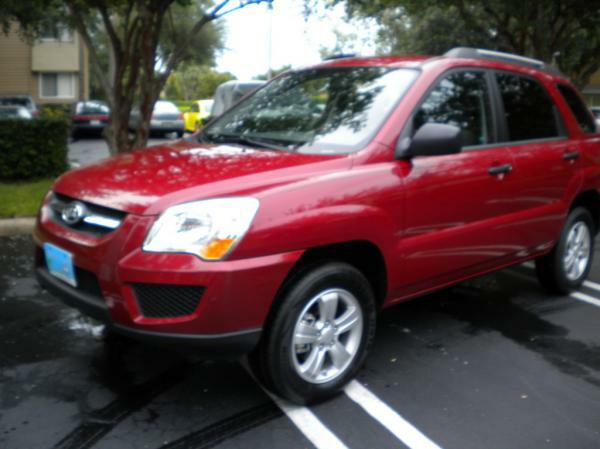 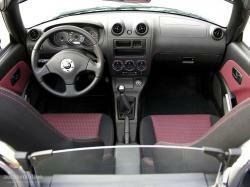 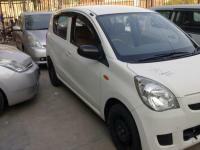 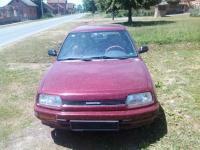 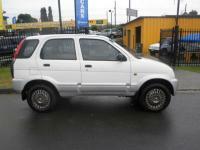 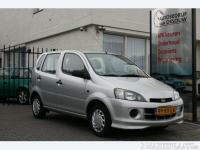 It has a 5 speed manual or a 4 speed automatic transmission installed in it. 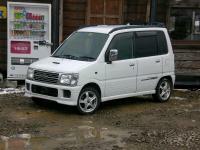 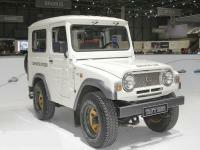 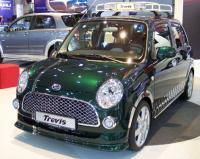 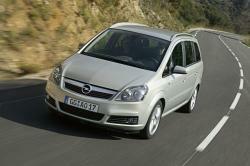 Six years after its production, two new trim levels were introduced by Daihatsu; the 1.3l and the 'ZZ'. 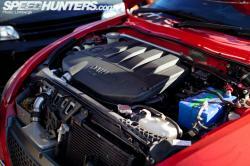 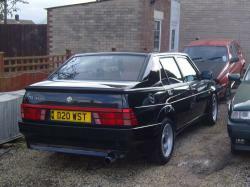 It had a 0.66L (659 cc) 16 valves turbo DOHC 4 cylinder. 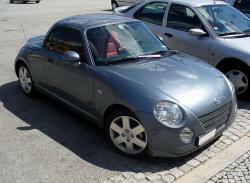 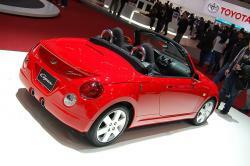 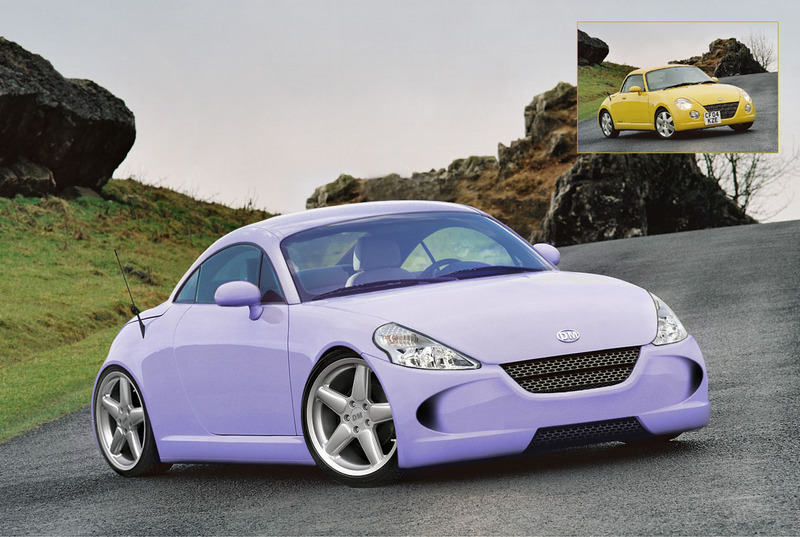 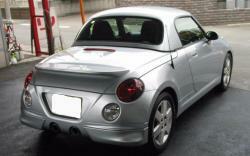 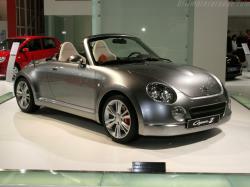 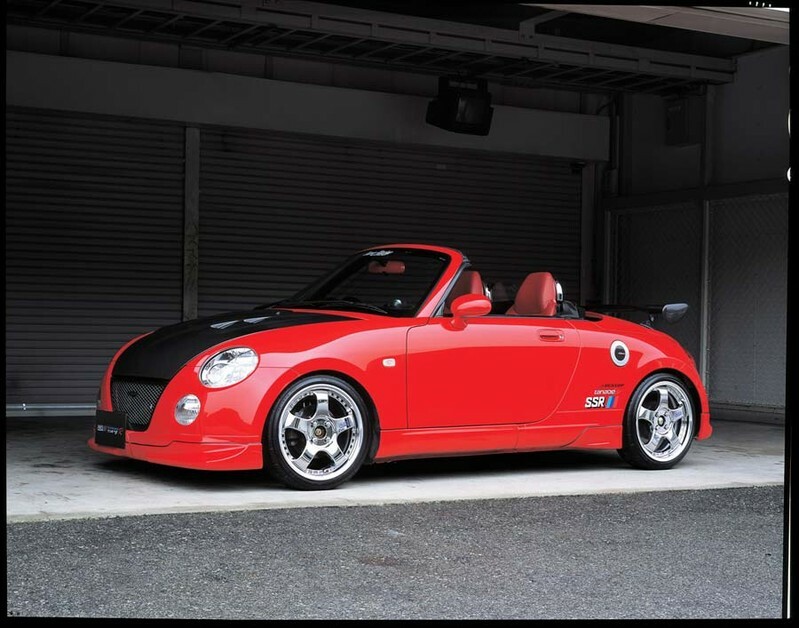 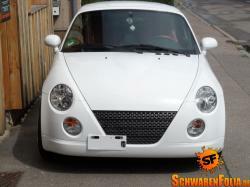 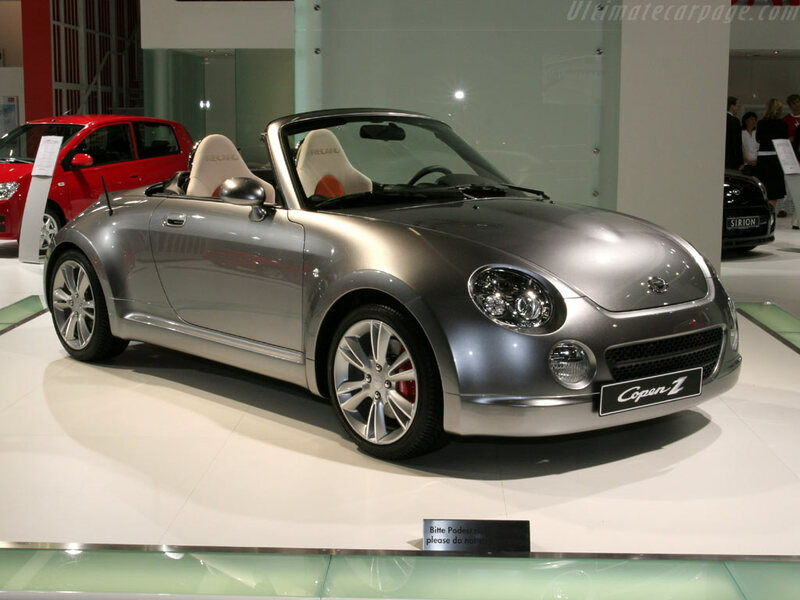 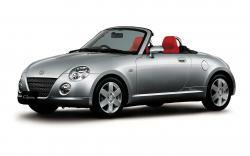 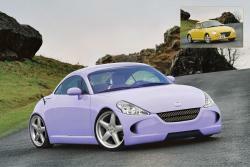 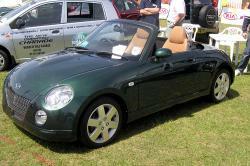 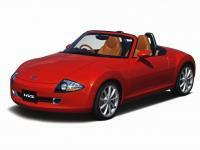 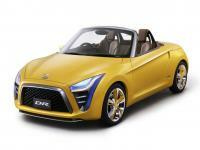 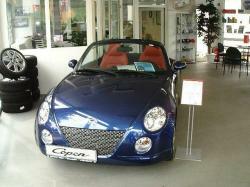 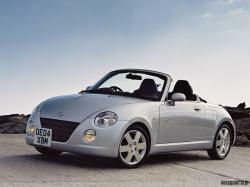 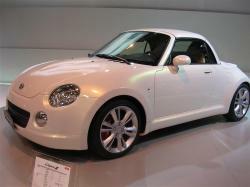 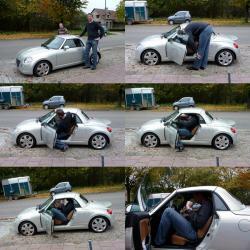 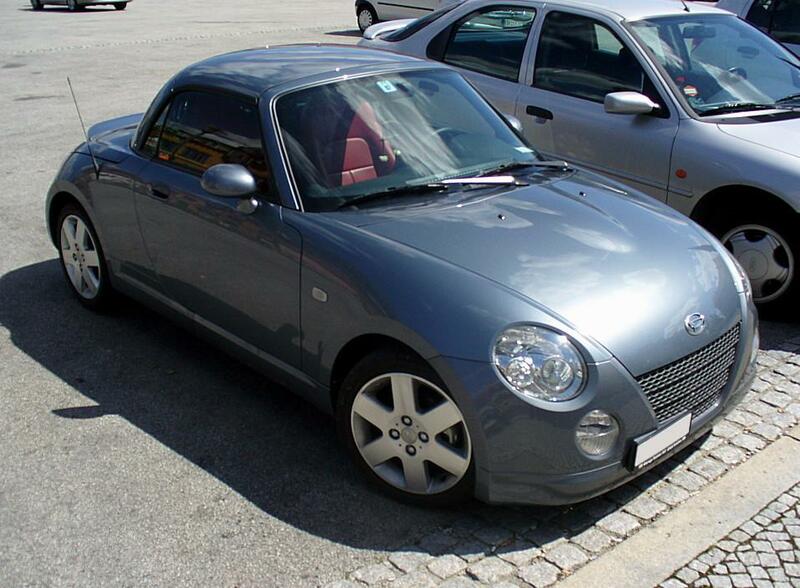 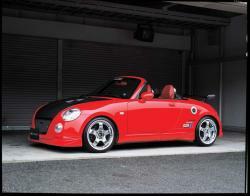 Daihatsu decided to stop the production of the Copen in 2011 and final 500 cars being limited 10th Anniversary editions. 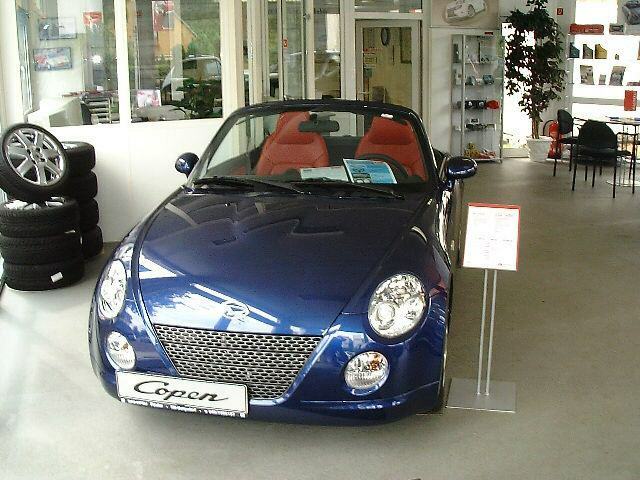 Due to high demand and interest by people, Daihatsu then announced that they Copen would return to production with a new model based on the D-R concept car. 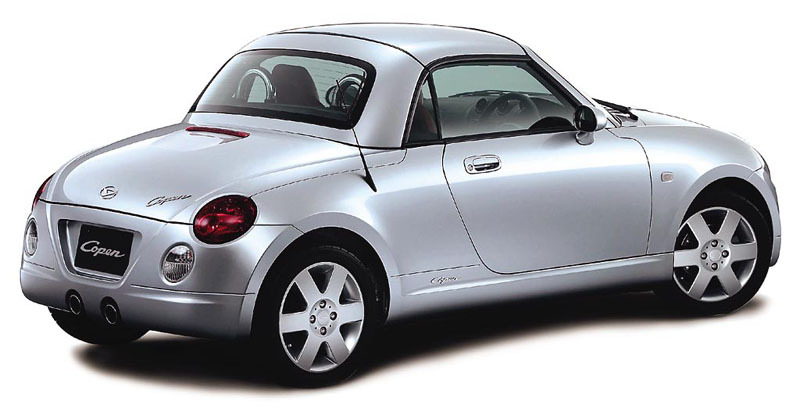 A great thing about the Copen is that it has also been featured in Top Gear where James May described it as the best convertible car.